As we did not take down the menu, so I was not able to name the dishes. The most popular and recommended is the Chilled Crab Meat Angel Hair (Main picture above). The taste left a great impression and I could still imagine the taste of the angel hair till now. How I wish I could had a taste of it again. Here are the rest of the dishes we tried. 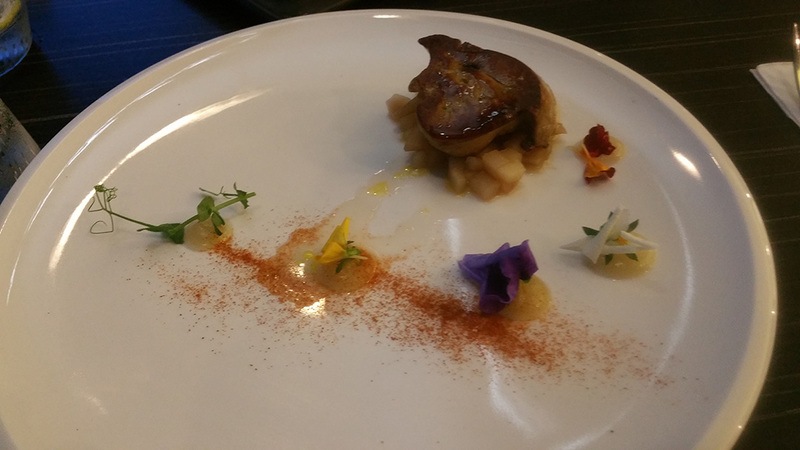 The pear and French Foie Gras, the food blend very well even for someone like me who had not tried before. 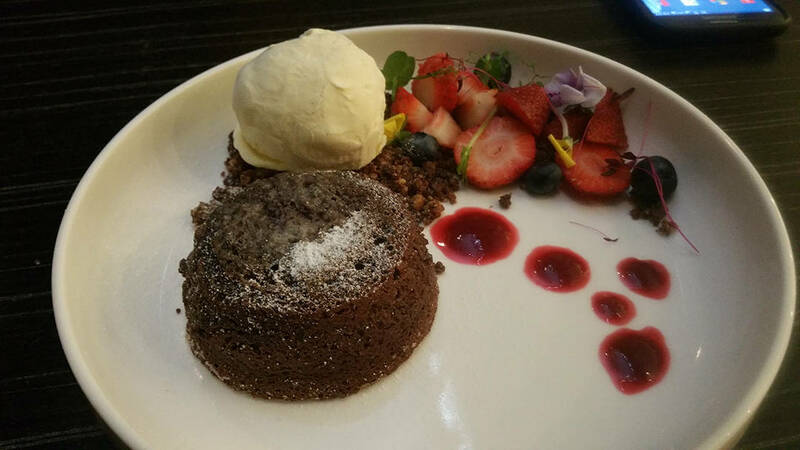 Overall, the food were very nice and it is highly recommended to dine there. 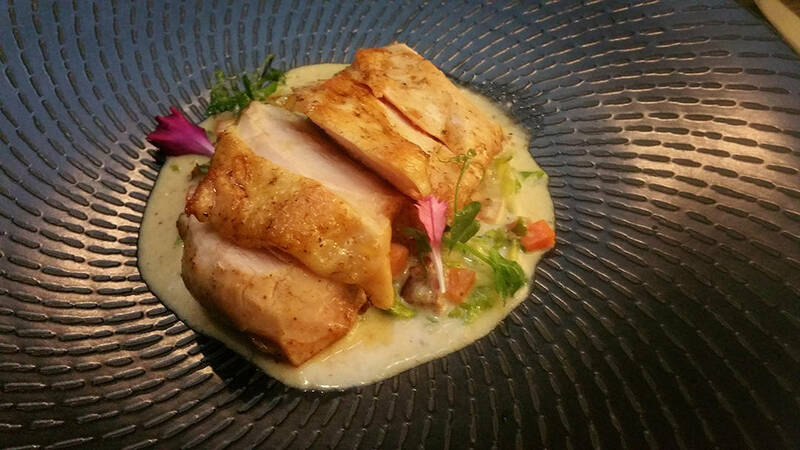 Not only the dishes are nicely decorated, the quality of the food are also good.